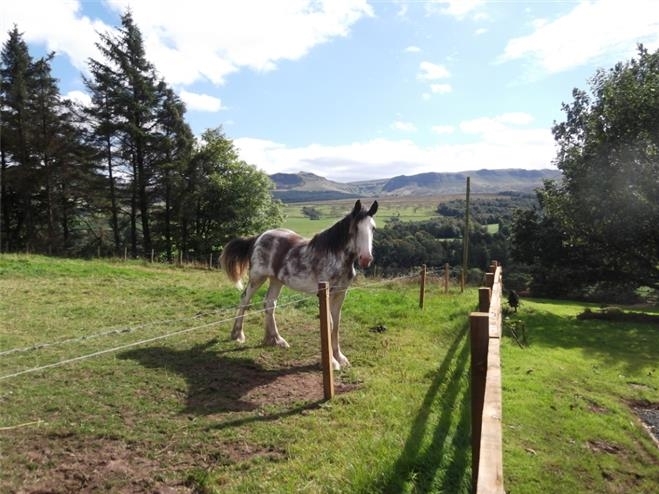 A lovely cottage with stunning views of the Campsie Fells. Beautifully decorated with a wood burning stove for cosy nights in. Ideal location for exploring Loch Lomond & the Trossachs, yet just 20 min from Stirling and 40 min from Glasgow. Located on the outskirts of the Stirlingshire village of Balfron, Edenwood Cottage is the perfect base for your holiday. 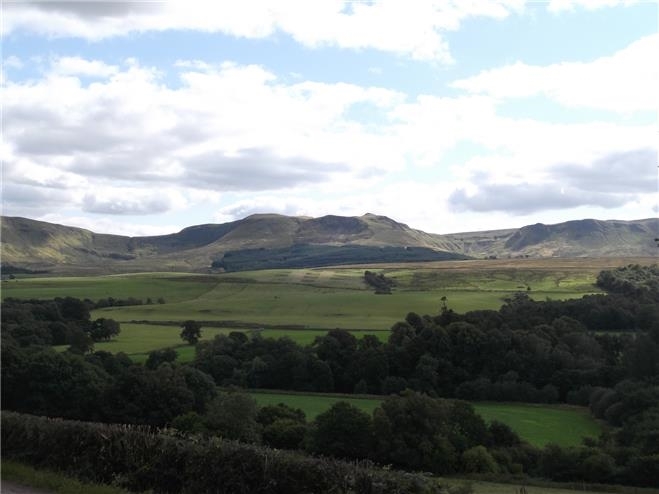 With stunning views across to the Campsie Fells you will fall in love with this little haven. This 4 Star self-catering accommodation sleeps four people in a double and a twin room. The living room is cosy with its wood burning stove, comfy sofas and amazing view, so even if the weather is not so good you can still enjoy the wonderful scenery. There is a well equipped kitchen if you enjoy cooking and baking along with a separate dining room in which to sit and savour your creations. The south facing garden is a perfect spot to relax and enjoy the views together with the many wild visitors - pheasants, deer and hares are frequently to be found in the garden. Balfron is just 20 minutes from the village of Balmaha on the shores of Loch Lomond where you can spend the day on the beautiful beaches, or maybe you would prefer exploring the nearby Trossachs, homeland of the notorious Rob Roy MacGregor. It's a perfect base for walking/climbing the nearby mountains (Corbetts and Munros) - Ben Lomond, Ben Venue, Ben A'an, Ben Ledi to name just a few in the Loch Lomond and Trossachs National Park. The historical city of Stirling with its majestic castle is just 20 miles away, as is the bustling city of Glasgow. Edinburgh is about an hour in the car, or you get a train from Stirling.